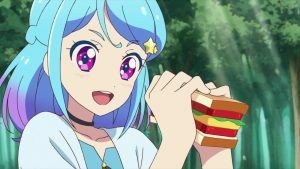 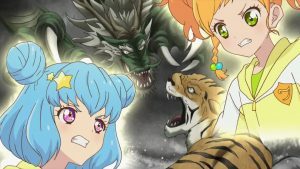 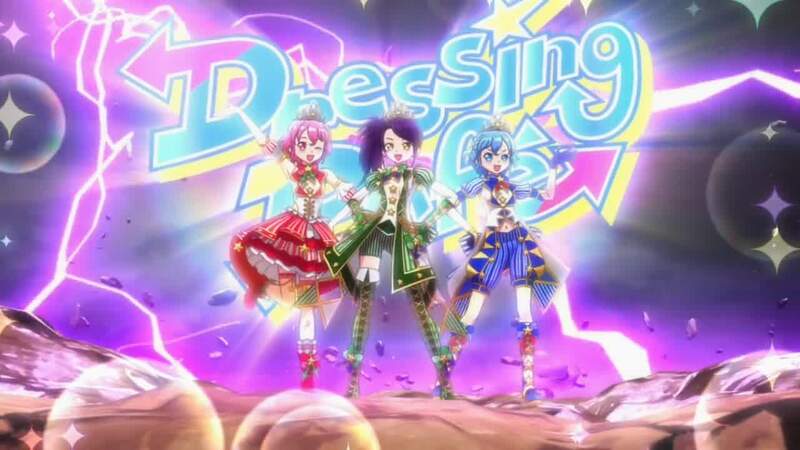 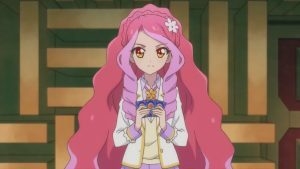 Elza themed episode title -> Actually Yume episode. 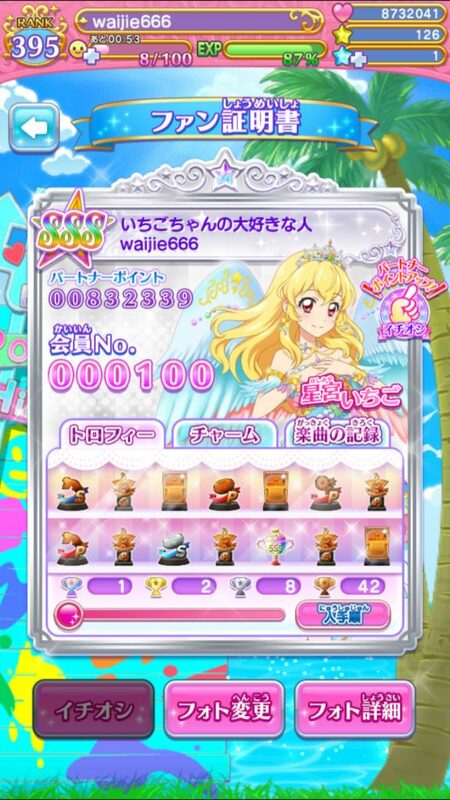 Not that it was bad for me though. 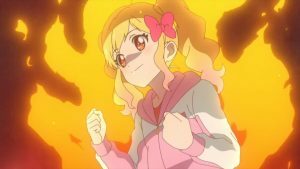 It’s just Yume on her way showing off her MC powers. 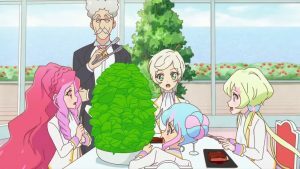 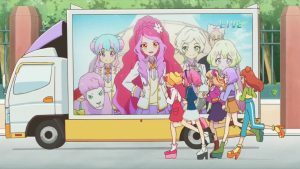 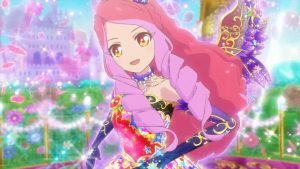 Now that Elza wanted to quit being an idol for god knows why, but why bother going into details. 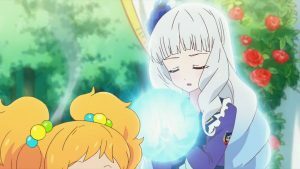 Yume is going to save her using her godly MC powers anyways. 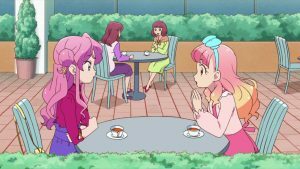 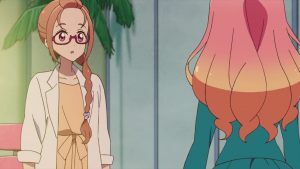 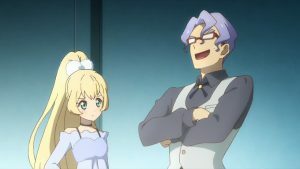 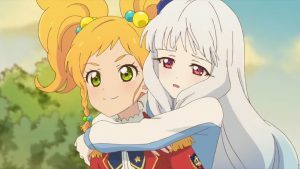 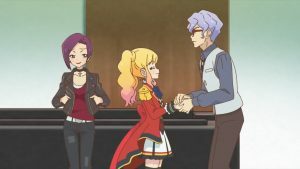 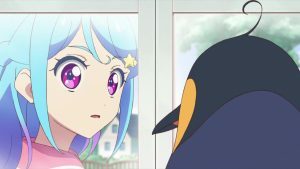 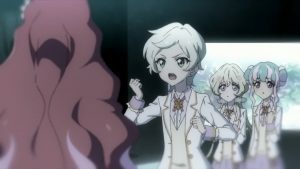 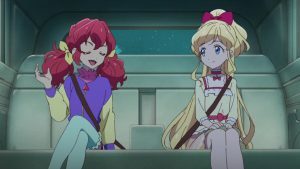 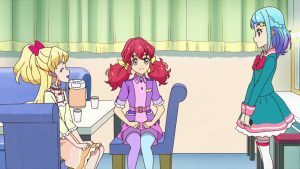 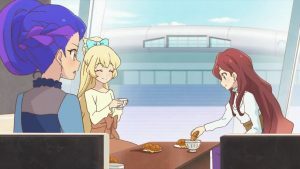 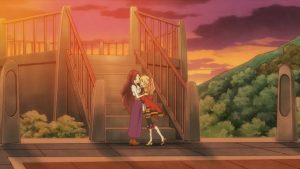 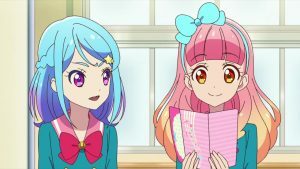 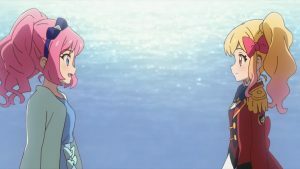 Elza was still being a mothercon, but didn’t actually make any real effort to contact her mother, when Rei was able to reach her mother with only some effort. 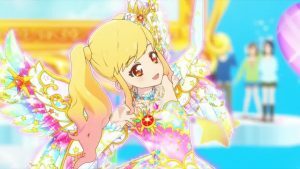 Elza’s performance CG was still bad so hopefully we can see something better for Yume’s renewed Music of Dream. 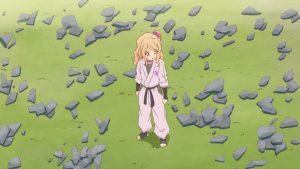 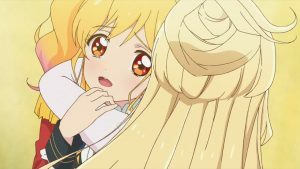 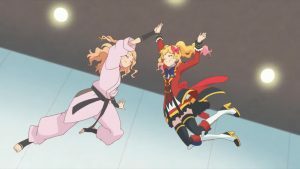 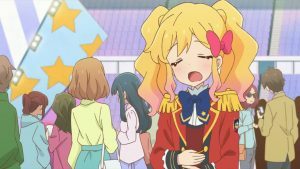 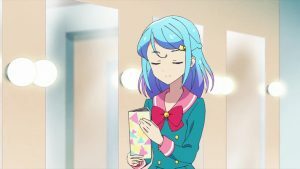 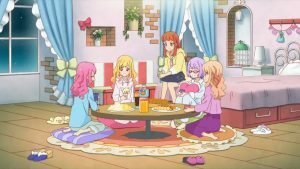 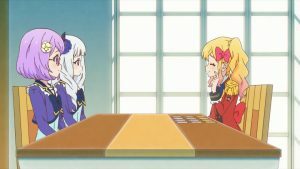 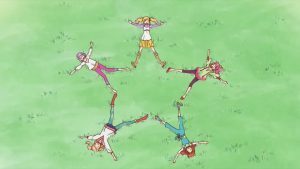 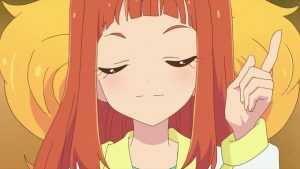 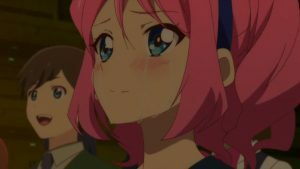 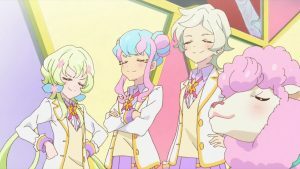 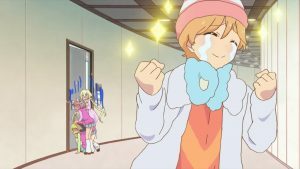 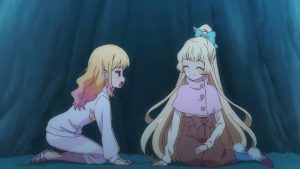 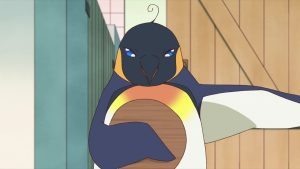 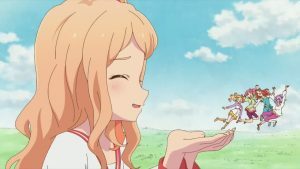 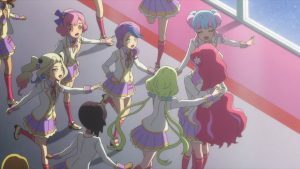 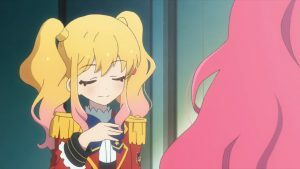 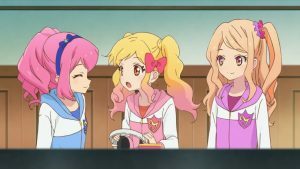 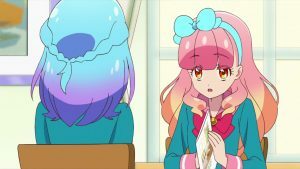 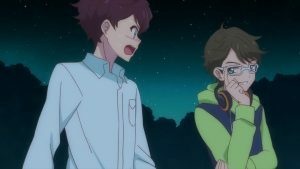 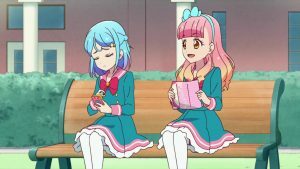 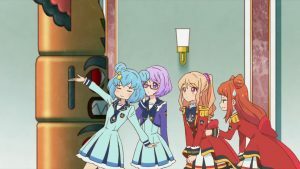 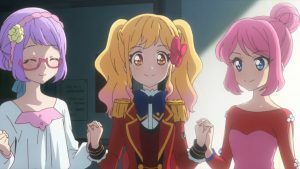 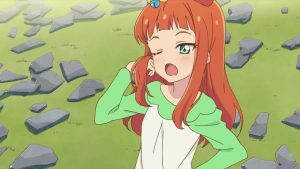 Remaining time of the episode we can continue enjoy seeing Yume being cute and having fun with her schoolmates. 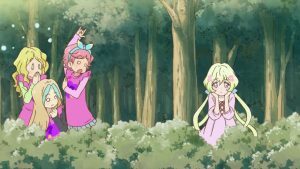 I am quite surprised they weren’t any real obstacles for Yui and co to actually find the key item to awake Galala from sleep. 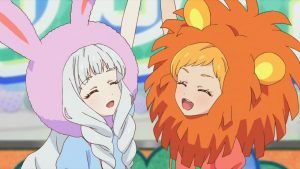 Everything just happened so smoothly, Galala awoke and Falala/Galala just performed together. 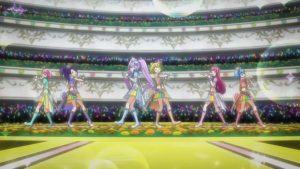 The song they performed was a real disaster though. 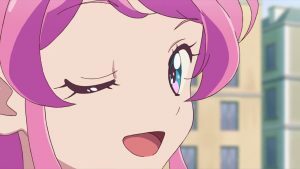 Why would anyone think it would be a good idea to just overlap the vocals and music of two very different songs? 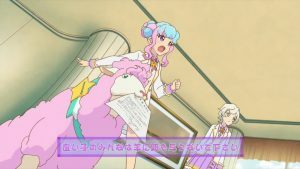 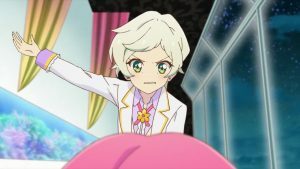 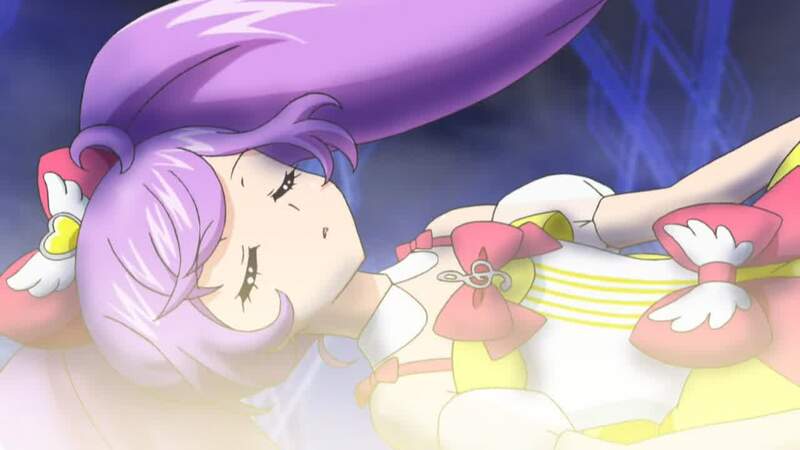 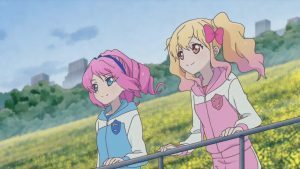 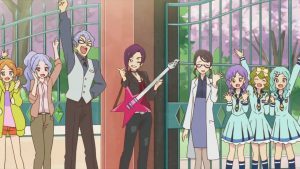 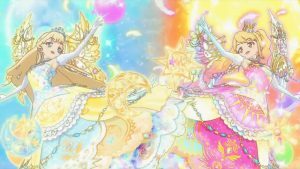 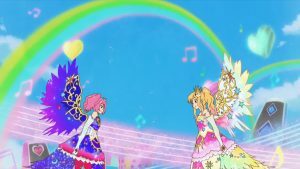 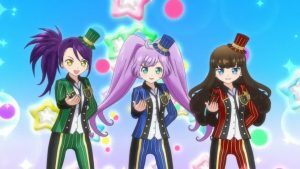 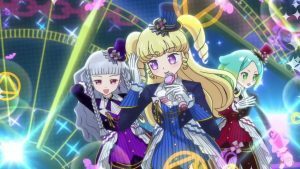 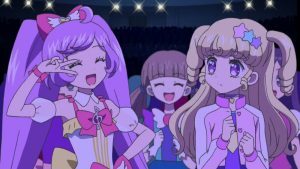 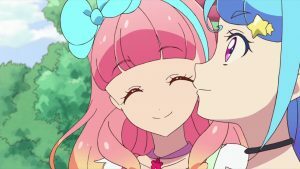 I am hoping desperately for an epic Pripara finale for this season but this does not seem like it’ll be happening. 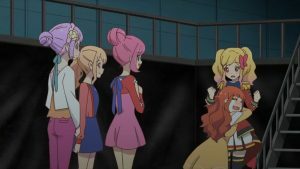 It’s the Elza vs Mahiru episode, and the results were already too obvious before we get to the end of this, so I wasn’t expecting anything much from this episode. 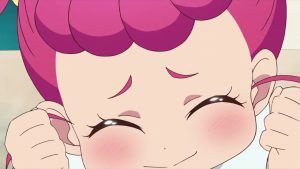 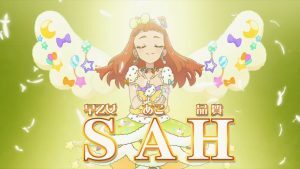 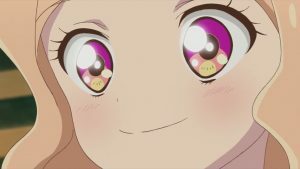 Instead this episode was a gem only because of the all the satisfying character interactions in this episode and some pure Ako reactions. 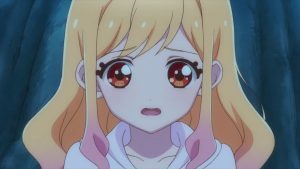 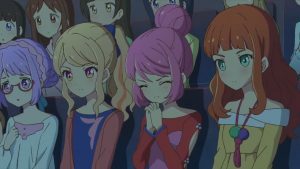 Yume and Mahiru were a bit dry as usual as Mahiru still seems to be only lacking chemical reaction with Yume among the main cast. 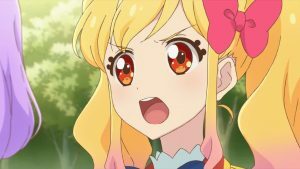 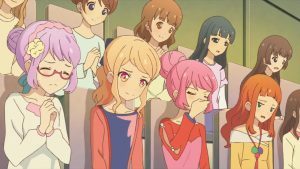 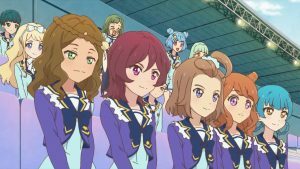 Otherwise, other reactions including Rola/Ako/Koharu/Aria were really fruitful enough. 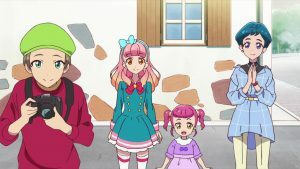 The siscon characteristic also runs within the whole Kasumi family so that was also a fun sight to behold. 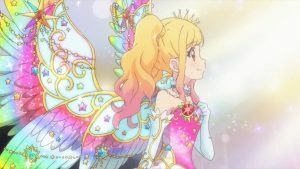 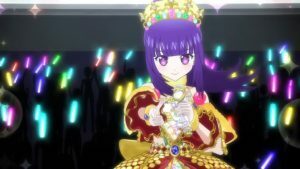 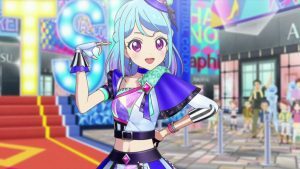 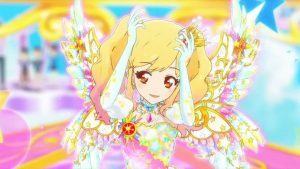 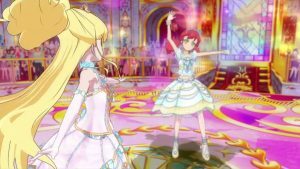 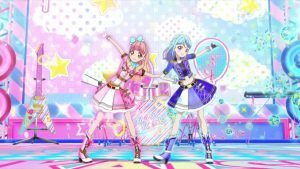 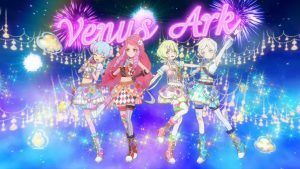 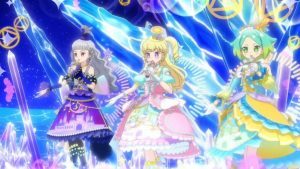 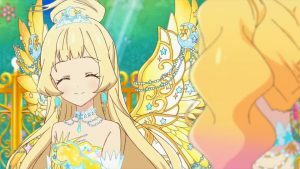 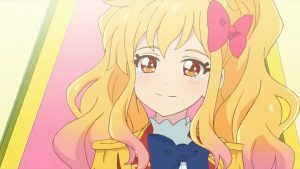 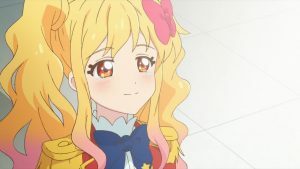 It was surprising to see a redone Forever Dream performance with Sun Dress too, now Elza’s aura has expanded so much, and it makes me hyped up on Yume eventual performance upgrade for the finale. 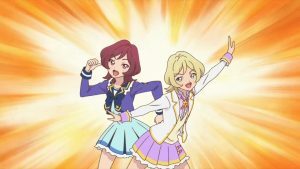 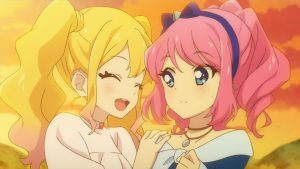 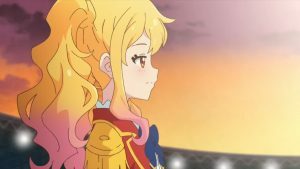 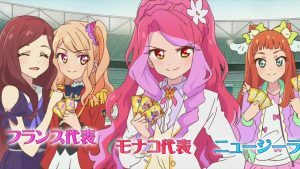 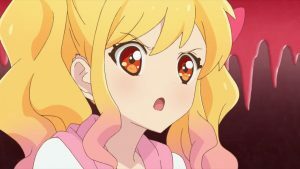 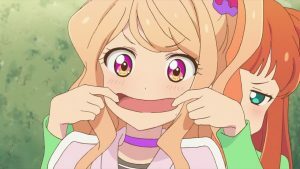 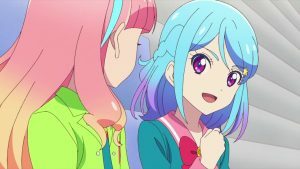 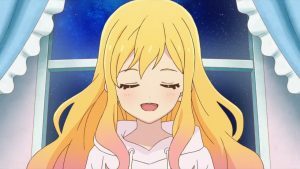 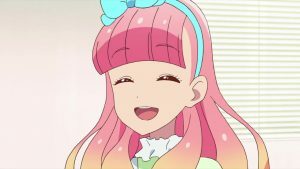 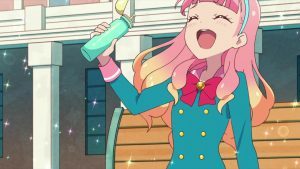 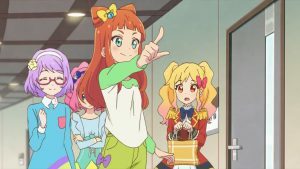 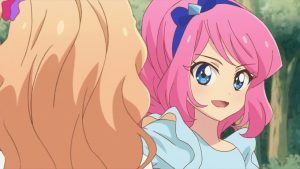 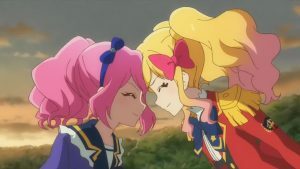 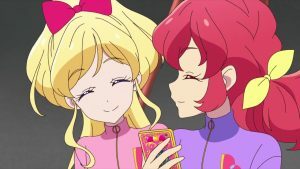 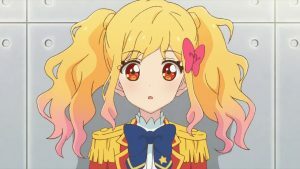 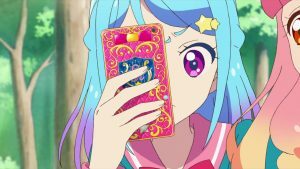 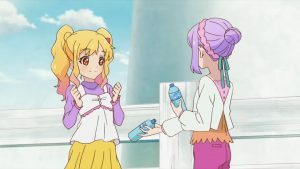 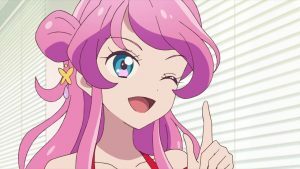 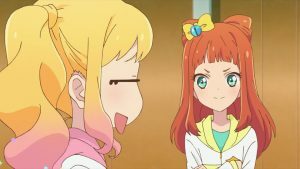 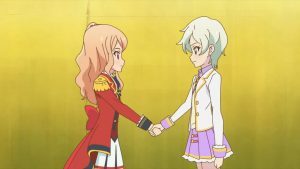 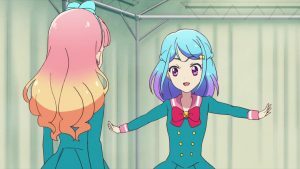 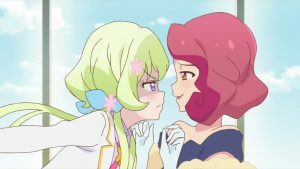 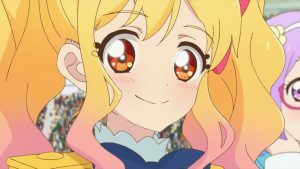 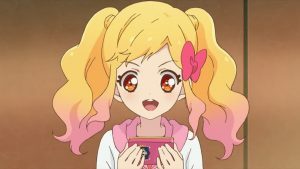 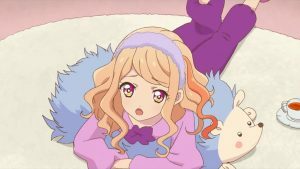 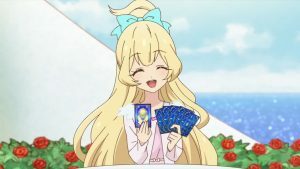 Instead of being minna tomodachi hax like Laala, Yui’s hax was being minna yume so she had won expectedly against Shuuka. 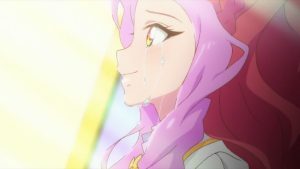 Looks like we are going to the final arc now, I am looking forward towards the ending a lot. 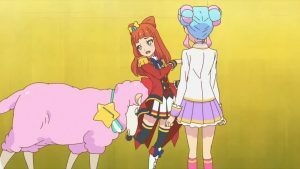 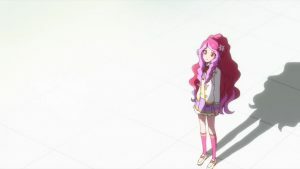 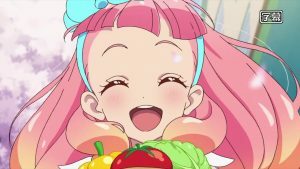 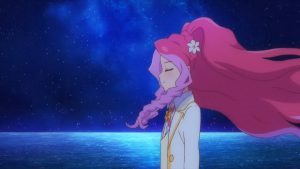 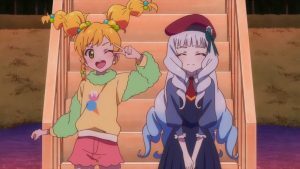 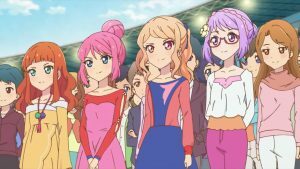 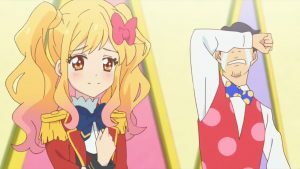 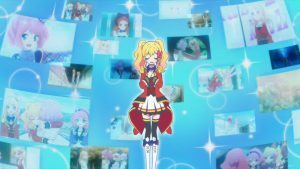 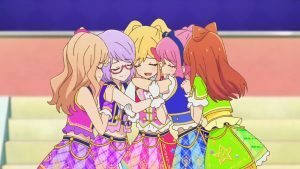 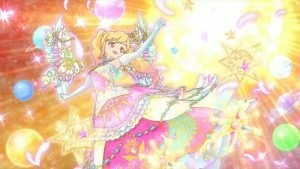 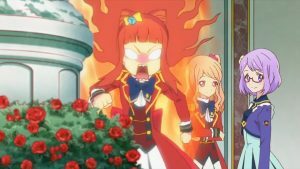 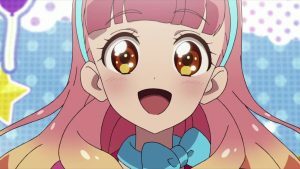 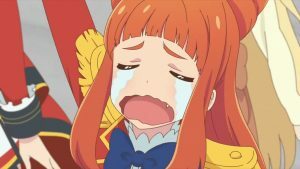 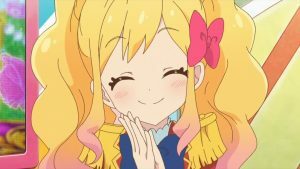 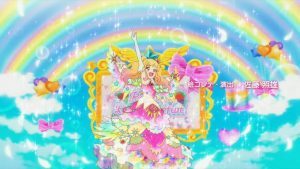 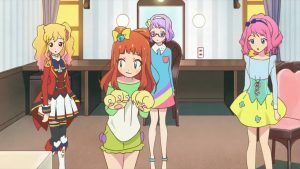 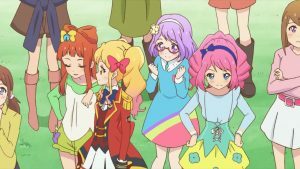 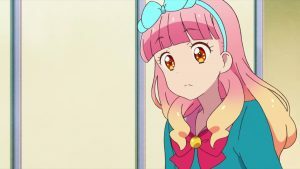 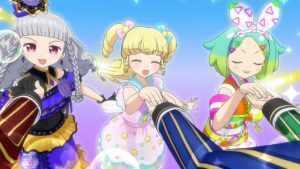 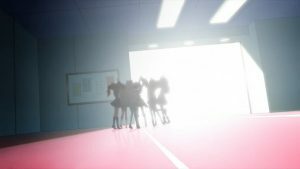 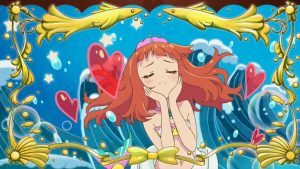 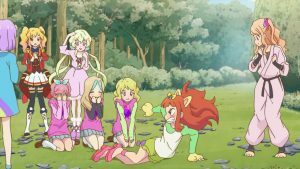 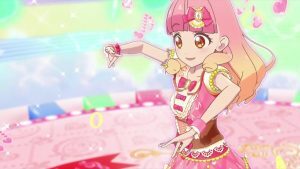 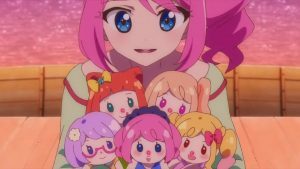 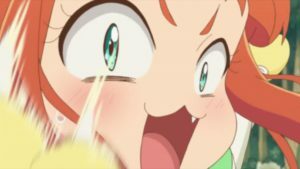 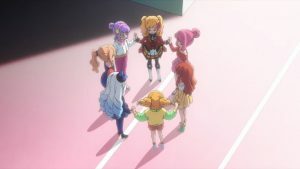 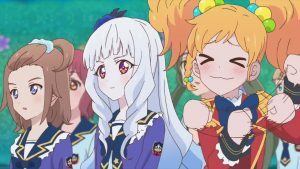 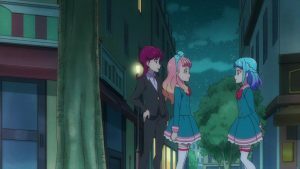 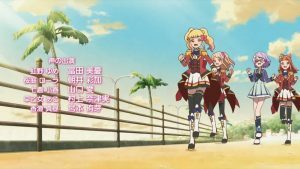 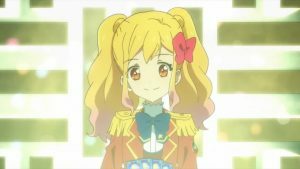 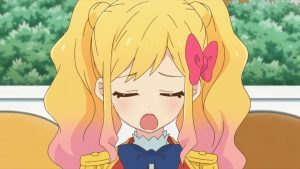 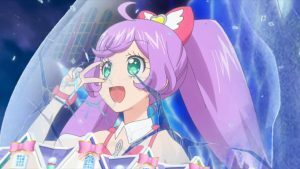 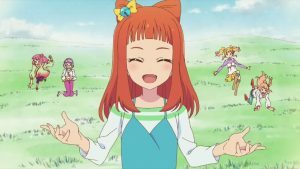 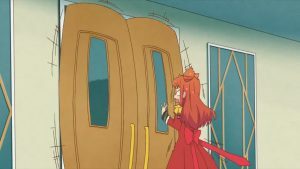 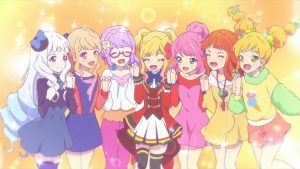 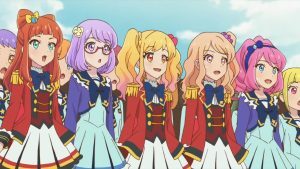 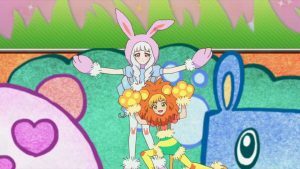 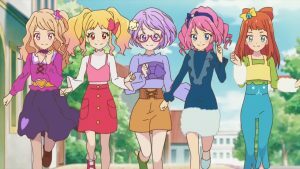 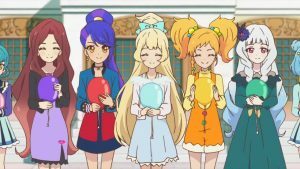 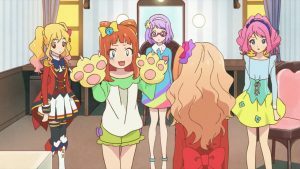 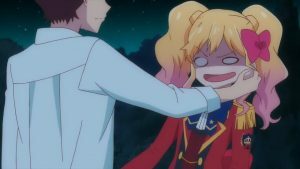 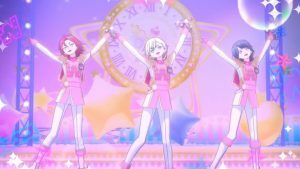 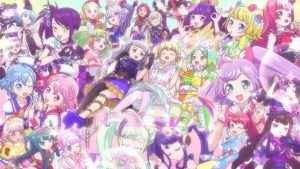 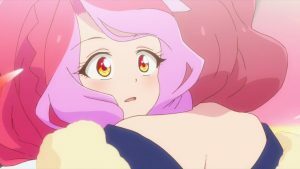 I want it go as crazy as it can be like the end of every Pripara season finale.